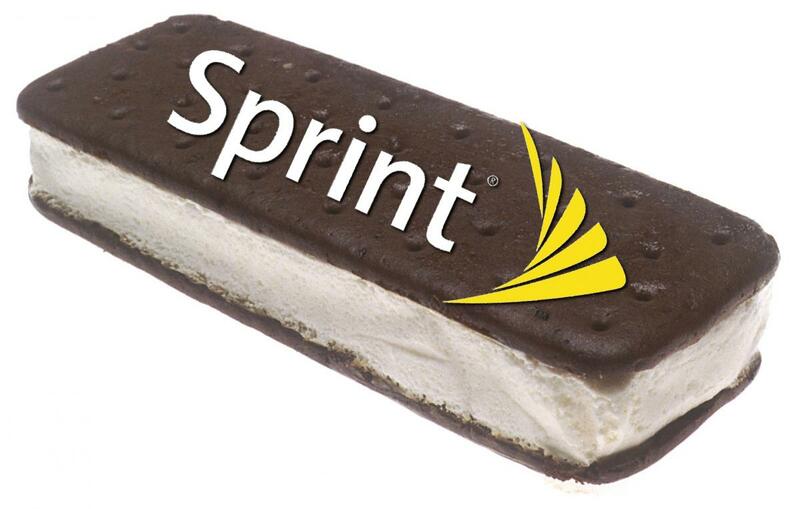 "Sprint will begin to rollout Google's latest version of Android, Ice Cream Sandwich, to our customers in early 2012. Ice Cream Sandwich will be available via an over-the-air update to a variety of devices including HTC EVO 3D, HTC EVO Design 4G and other key products in our line-up." These HTC phones join the short list of other existing Android devices to receive the Ice Cream Sandwich OTA update. We'll be looking for the update to arrive early next year, but it definitely couldn't arrive soon enough. Source: Sprint Community Blog; Thanks for the tip, leerage!